Reputation is a word that Jack James Towing takes very seriously. It took us more than 50 years to establish our name and we’ve meticulously worked to uphold it. 24 hours a day, Castro Valley can count on us to deliver the best towing and roadside repair services in the area. Flat tire? Out of fuel? Need a jumpstart? Looking for a way to transport your vehicle from one area to another? 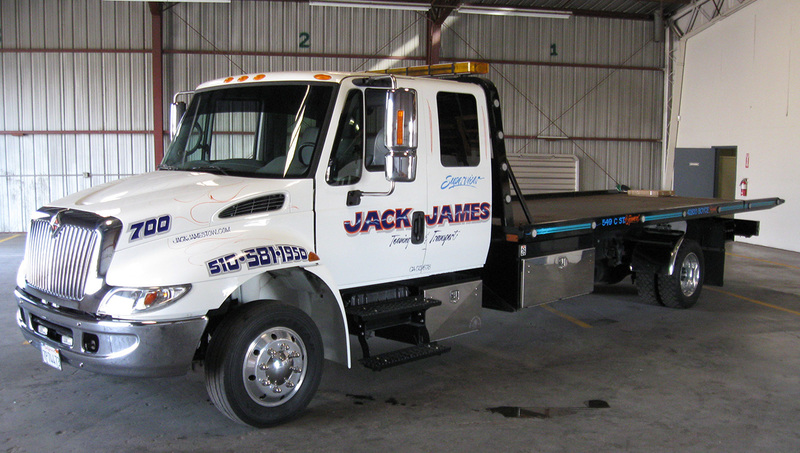 Jack James Towing can handle your requests whether they are local or long distance. When you contact our office, one of our friendly towing specialists will give you a FREE Quote for your services. Our prices are some of the most competitive you can find, making our reputation within the community even stronger.